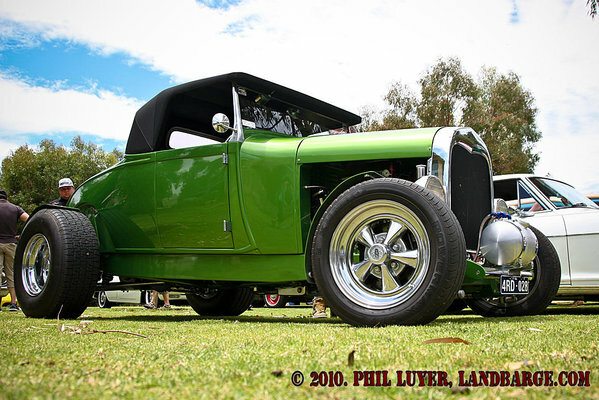 The GoodFella's Yanchep Picnic is one of the newer events on Perth's automotive calendar, and for Hot Rod, Kustom and Muscle Car fans, it's one not to be missed. 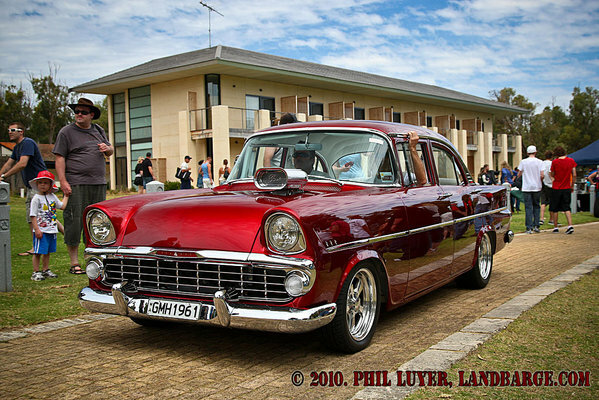 The Picnic is an event exclusively for pre-48 Hot Rods as well as Kustoms and American Muscle up to 1978 model cars. The Picnic is preceded by a cruise from the Kingsway Shopping Centre, on Wanneroo Road, to the Yanchep National Park, the venue for the Picnic. 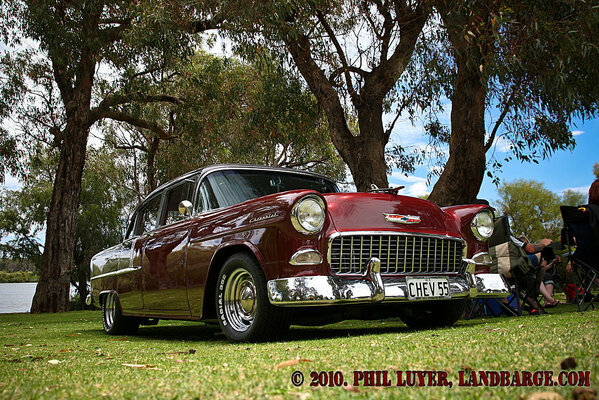 Over 250 cars made it onto the lawns behind the Yanchep Inn as part of this years GoodFella's Yanchep Picnic. There are no trophies at the GoodFella's Yanchep Picnic, just a relaxed day on the lawns with plenty of shade and a couple of barbecues, and maybe a bottle of wine for the "Publicans Choice". The GoodFella's also organise a raffle, the prizes for which are donated by sponsors from throughout Perth's hot rodding community, regardless of club affiliations. You can check out a preview gallery of photos from the GoodFella's Yanchep Picnic on LandBarge.com, and the full gallery will be available on HighOctanePhotos.com shortly.